I am an Assistant Professor of Political Science at Florida State University. 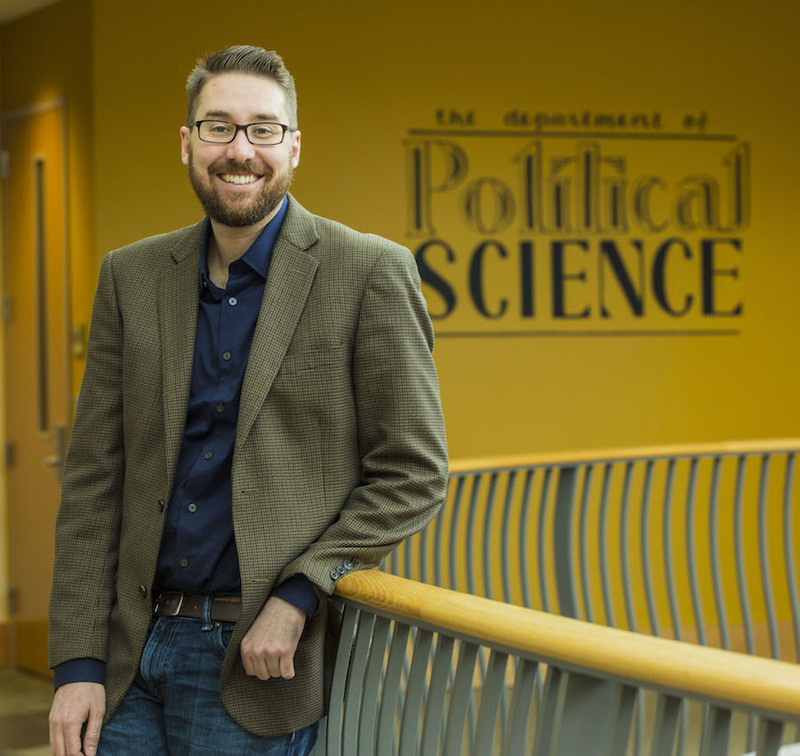 My research focuses on American politics, public opinion, representation, and political psychology. My current research questions include: How do citizens evaluate policy representation? Why are ordinary Democrats and Republicans so polarized despite relatively low political interest? How do Americans conceive of the policymaking process? And, ultimately, how competent is the American electorate, and what are the implications for democracy? In Fall 2018 I am teaching Political Science 3204 (Public Opinion & Political Behavior, undergraduate level) and Political Science 3713/4905 (honors/research intensive undergraduate methods). My office hours are on Wednesdays from 1-2:30 PM, and by appointment.